We’ve listened to what thousands of visitors are eager to know and packed the most valuable tips and solutions into an entertaining and insightful book. It’s a shortcut to savvy ways to save time and money, and outlines exactly how to spend less while adding in more. 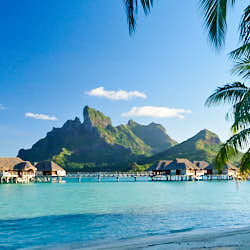 With the average holiday in Bora Bora costing over $10,000 it’s no ordinary vacation! 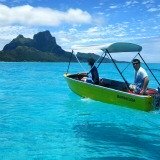 Tahiti is one of the most remote island groups in the world which is why it has remained pristine and exclusive. Everything...from getting here, to staying and eating here...costs. 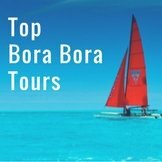 Many people claim that Bora Bora is expensive, but don’t let those nay sayers scare you away from making a visit a reality. 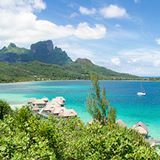 While things in Tahiti might cost more than at home or in cheap, vacation places like Mexico or Bali, you’ll find the cost relative to other special island destinations. While this book is about how to save money, this book is about an extraordinary destination. So we also intend talking about what is actually worth spending on, if you can. 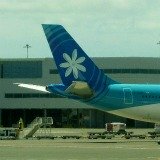 Throughout, we will show you, how much you can save during an average weeks’ vacation by applying the tips we share. You will find this at the end of each section under SAVINGS. 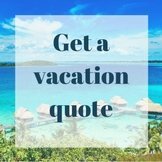 We appreciate that we’re speaking to a broad audience, which has quite different expectations about what a vacation should be. We know you are accustomed to different levels of luxury (or require none at all)! 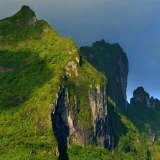 We ourselves have done it all ways because we were inspired by distant lands in our youth, so began traveling with small purses and gradually were able to explore with bank balances that cushioned us in comfort and costlier adventures. There’s one common thread. 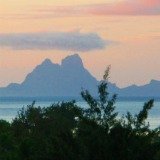 You all want to see the world’s most admired island at the best possible price which also fits into your budget. So we share how to get a good deal and do it at every level, and readers can take the nuggets applicable to them. 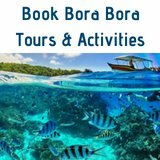 The insider knowledge in 'What Your Travel Agent May Not Tell You About Bora Bora’ can help you save hundreds, and even thousands, of dollars on your trip to Bora Bora when put into practice. 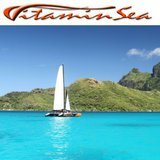 The more tips and strategies you use, the more money you can save; while still enjoying the pleasures this paradise offers. 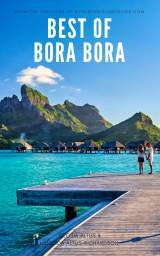 There's brilliant advice to help with common concerns you 'wrestle' with during the process of creating your perfect Bora Bora vacation. 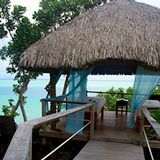 From early decision making stages of planning and booking, all the way through to while you're relaxing on a sun-lounge, we show you how to make the best choices and save money. 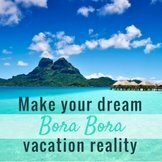 Over 80 ways to save on your Bora Bora vacation! 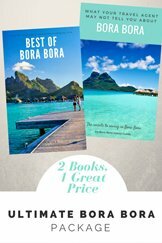 You’ll be treated to many more strategies, in over 100 pages of wisdom, that move you smoothly through difficult choices. 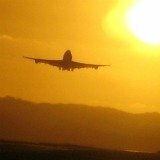 The guide walks you through critical considerations when planning and booking, and if you use it during the initial stages, it's possible for your savings to be hundreds or thousands of dollars. 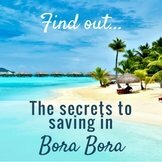 Adding up what we've saved by using each tip on an average week's vacation in Bora Bora has been well over $5000! 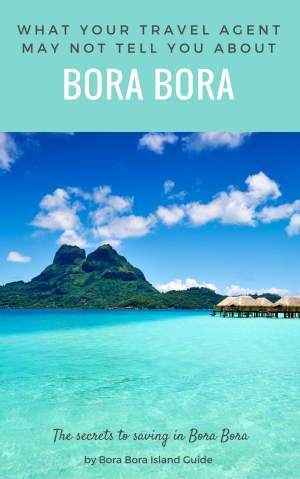 Whether you want to make an extraordinary Bora Bora vacation do-able, do it for less money, or discover how to do it sooner (because you have to save up less dollars), these insights will help you live your fantasy. 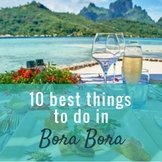 You can download all the ways to save in Bora Bora in one succinct e-book for the price of a couple of cocktails. (That's if you naively paid full bar price.) The guide is available is also available as a beautiful - high quality paper back. You will save the few dollars spent on this 'gem' of a book - many times over - before you even leave on your Bora Bora travel! Each day's savings add up, and by the end of the trip you can save hundreds more dollars. Postage: USA $10. Worldwide $15.